The American Health Care Act (AHCA) is now making its way to the U.S. Senate. The bill, passed in the U.S. House of Representatives, threatens the health care of children and youth here in Allegheny County. If enacted, the legislation would fundamentally change the funding structure of Medicaid by placing per capita caps on spending and giving states the option of block granting Medicaid funds. This would reverse decades of success providing health insurance coverage and care to children in Pennsylvania and across our country. 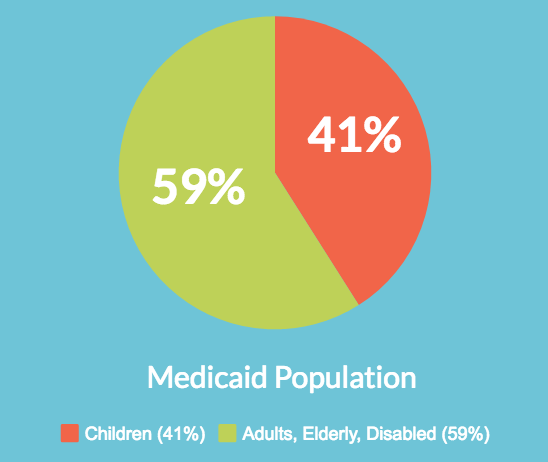 In Allegheny County, 41 percent of the Medicaid population is children, more than any other recipient group. As of January, more than 97,000 children received Medicaid benefits. 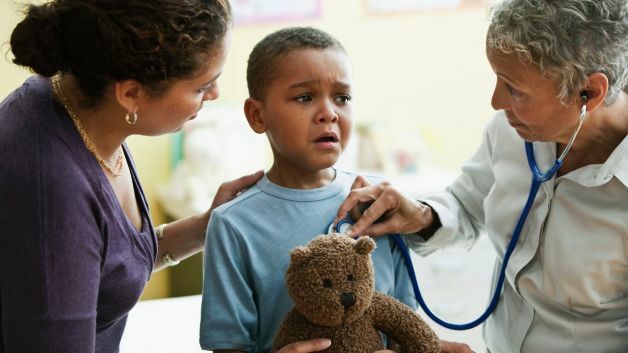 Medicaid funds children’s preventive care and screening, treatment to resolve health problems that harm children’s development and behavioral health services. School districts receive Medicaid funds to offset a portion of special education costs. During the 2014-15 school year, Allegheny County districts received more than $6.5 million. Of all the federal funds that support Pennsylvania, 60 percent are allocated to Medicaid. If federal funding decreases, the state would have less money to pay for all other state services. Provide states the option to cut essential health benefits, which include preventive and pediatric services, like oral and vision care for children, and waive protections for pre-existing conditions. So, how did local legislators vote? Representatives Mike Kelly, Tim Murphy and Keith Rothfus voted in favor of the American Health Care Act. Representative Mike Doyle voted against the bill. Pennsylvania state senators need to hear from you! Contact Senators Bob Casey and Pat Toomey today and urge them to vote against this bill. Click here for their contact information.